Welcome to Lower Cost Funerals! Don’t over pay on your most difficult day. Lower Cost Funerals is a Independent Family funeral directors based in Tameside, caring for families across Manchester and Stockport. Our standards are high but we keep our prices low. 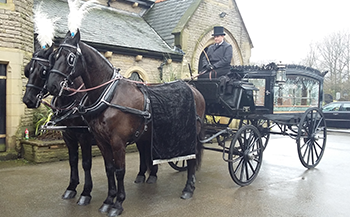 Lower Cost Funerals offer a dignified funeral for your loved one – from a fixed, affordable price from £1495 up to £2100 (Includes all necessary disbursements, no hidden fees to pay) See our three main packages we have available. We save families on average £1950 on a funeral service compared to the larger companies for the same service if not better. 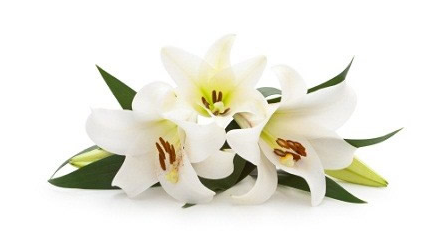 Thankfully it’s not often we have to begin making arrangements for a loved ones Funeral. When the time comes, it’s comforting to know you can turn to a local family funeral directors who will guide you through every step with the greatest level of care and compassion and we will try our very best to keep the funeral costs as low and affordable as we possibly can. 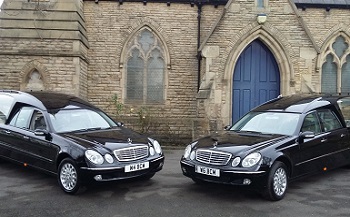 We differ from most high street funeral directors, in that we offer a fixed cost, affordable service which includes everything you need in a funeral service, without compromising on quality or service. 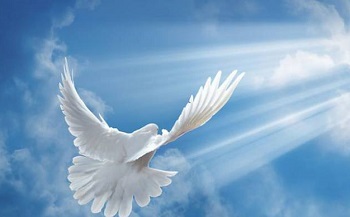 As we are all aware the cost of funerals are rising year on year but we can help by offering our fixed price cremation service to lay your loved one to rest in a dignified way but at a lower cost avoiding added stress caused by worrying about the cost of the funeral.